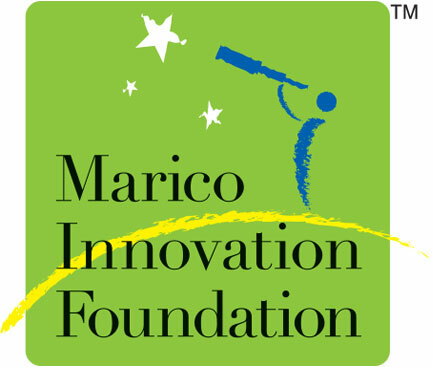 Owing to his entrepreneurial drive and passion for innovation, founder Harsh Mariwala incepted Marico Innovation Foundation (MIF) as a not- for- profit organization in 2003. Under the guidance of an eminent Governing Council, the organization aims to nurture innovation in India across the business and social sectors alike. The foundation works closely with organizations that are innovative and impactful through three core programs mentioned below. MIF SCALE UP PROGRAM: Through the flagship program, MIF identifies business challenges faced by an organization, collaborates with mentors and provides implementable solutions; thereby leading to sustainable impact and sustained growth. MIF AWARDS: The organization helps bring innovation to the fore, as also inspires a new generation of innovators who can make a significant contribution to their industry through the biennial MIF Innovation Awards. MIF INVOLVE: MIF aims to create a hub for individuals and organizations to engage with ideas and each other through digital platforms like MIF Talkies and InnoWin as a part of MIF Involve. In August 2018, MIF launched its first sector specific program named #Innovate2Cultivate with a sharp focus on the agricultural sector. The Program aims to bring agri-innovations to scale and eventually hope to impact farmers’ income through increase in production or productivity. The focus crop for this year is Coconut. The larger objective is to solve current linear agricultural challenges for the crop at hand with the help of innovations and bring the relevant ecosystem together to support these innovations. This is in line with MIF’s efforts to spur and then nurture innovations in the country, one crop at a time.